3 car garage, open floor plan, prestigious elevation with stone. 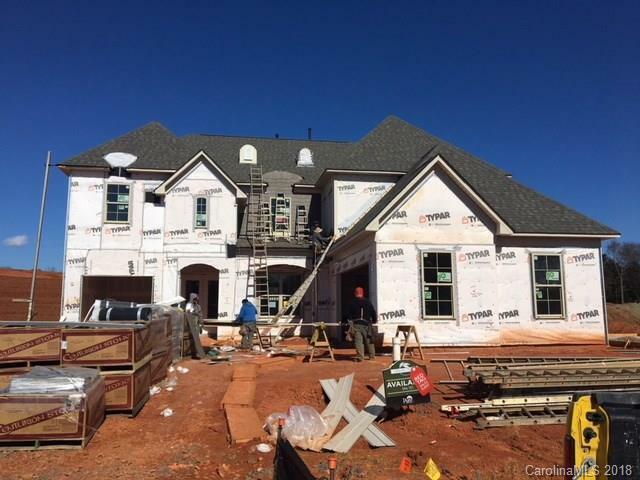 Will be complete in April.Lake Wyle community access in convenient location.The listed price reflects a $30,000 discount as part of our red tag sales event. Sold by Our Town Realty.